"Pilot." 1984. 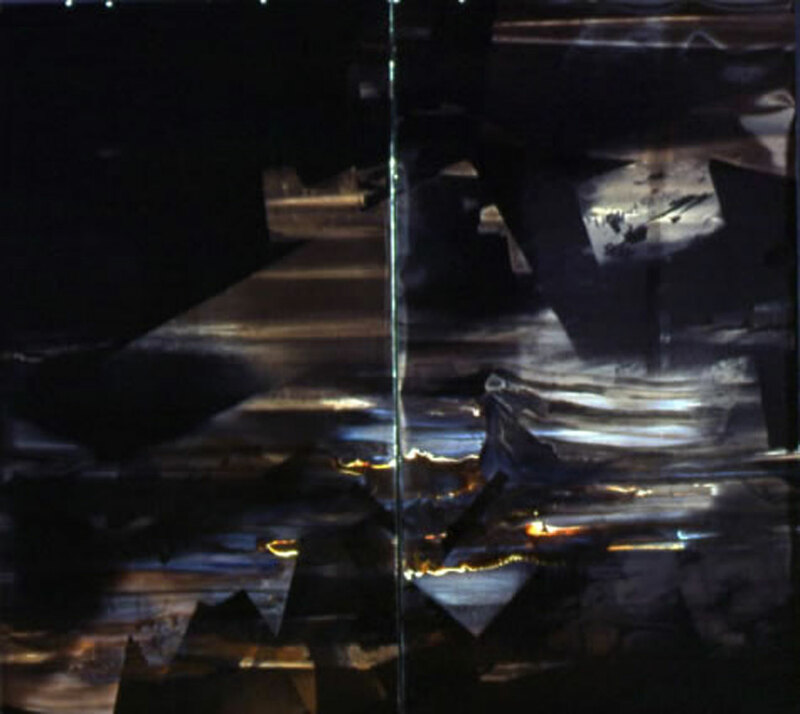 (Diptych) 74" x 84". Combined media art on photographic paper.